W-ART is the first telephone hotline where you can wait happier! W-ART helps to relax waiting times in waiting halls or queues with a wink! 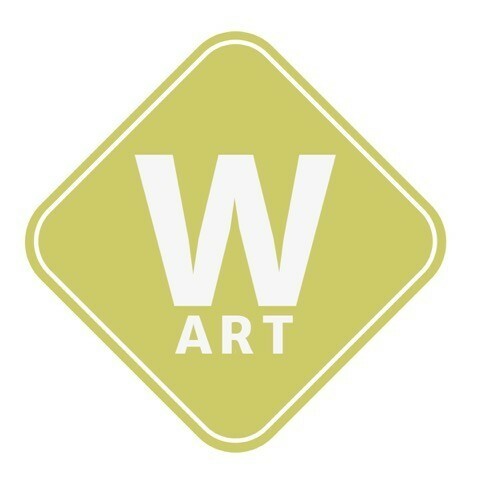 W-ART is an art installation for festivals and events! W-ART was awarded the CCV Quality Award 2017 (German Call Center Award). The number for the complete demo version of W-ART is available on request. Every festival or event needs quiet zones where its guests can retreat and relax. The W-ART giant letters developed by us are not only an eye-catcher, but can also be used as walk-in furniture. 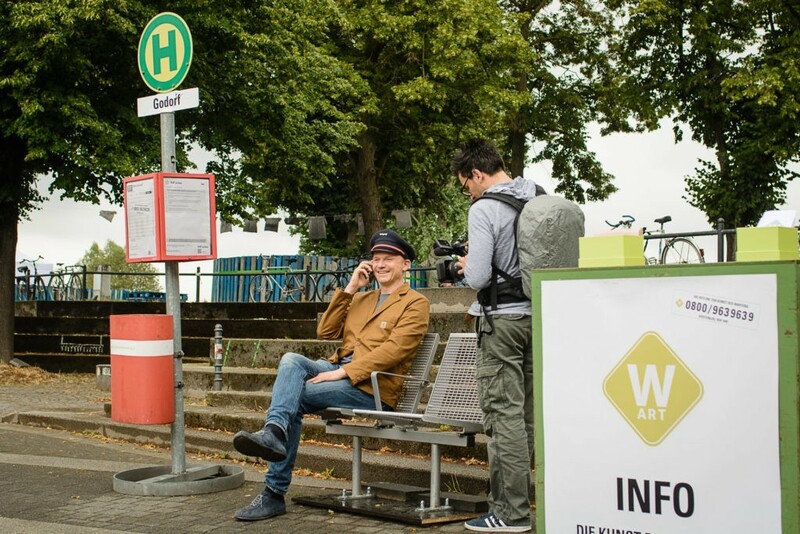 While chilling, the spectators call the W-ART hotline or discover hidden details and surprises about waiting in and on the letters. There’s an old English phone booth on your premises. Curiously your guests crowd into the queue and wait. Only those who are patient enough will be rewarded with an intimate call to the W-ART hotline and other surprises in the phone booth. Everything comes to a good end for those who can wait! Finally a waiting room where you like to wait! After drawing an official waiting stamp, your guests wait patiently for their appointment with the W-ART consultant. How long the waiting takes and what the spectators can expect while waiting is not yet revealed here! Nobody likes to wait, especially not at bus stops, train stations, airports, tourist attractions or museums. Communicate the number of the W-ART hotline and encourage your guests to call. With a wink you can relax annoying waiting situations! In waiting rooms, the number can be communicated via LED boxes, screens or chair covers on which the call request is presented. It is also possible to project the W-ART number into the air as a moving, three-dimensional holographic image. A first W-ART prototype was developed in summer 2017 by us for „Schauspiel Köln“ as part of the festival „The city of tomorrow“. 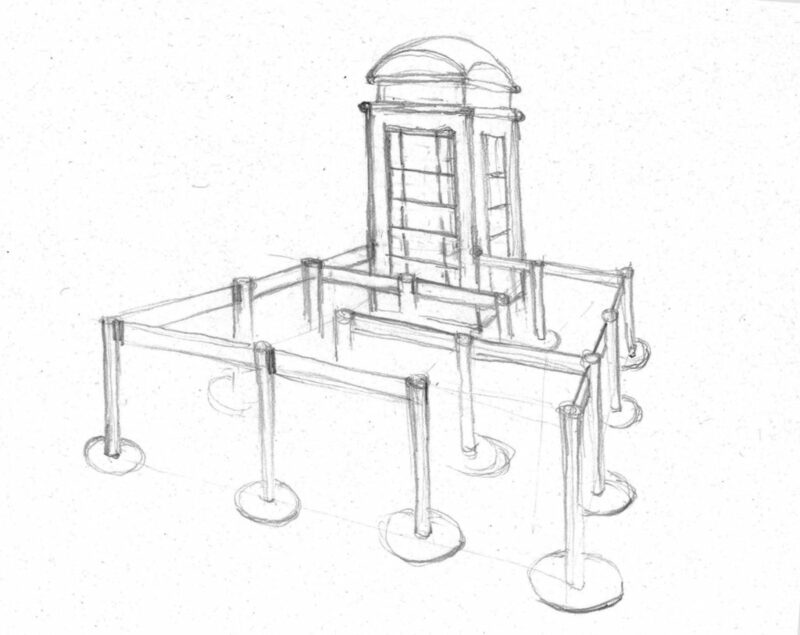 At a fictitious bus stop, those present waited for a bus that never arrived. While waiting, they could reflect on the waiting by calling the W-ART hotline and talk to other people. The hotline menu offered various options: You could learn to use your time efficiently or take a break and be of service for yourself. In addition there was the possibility to practise patience, hang out or be connected live with a personal W-ART consultant. The people waiting could attend shortest workshops in queueing, twiddling their thumbs and wasting their time and had their waiting knowledge checked at the W-ART Academy. QR codes were hidden in the vicinity of the bus stop, which provided further information and research material on the subject of waiting with the help of one’s own mobile phone. 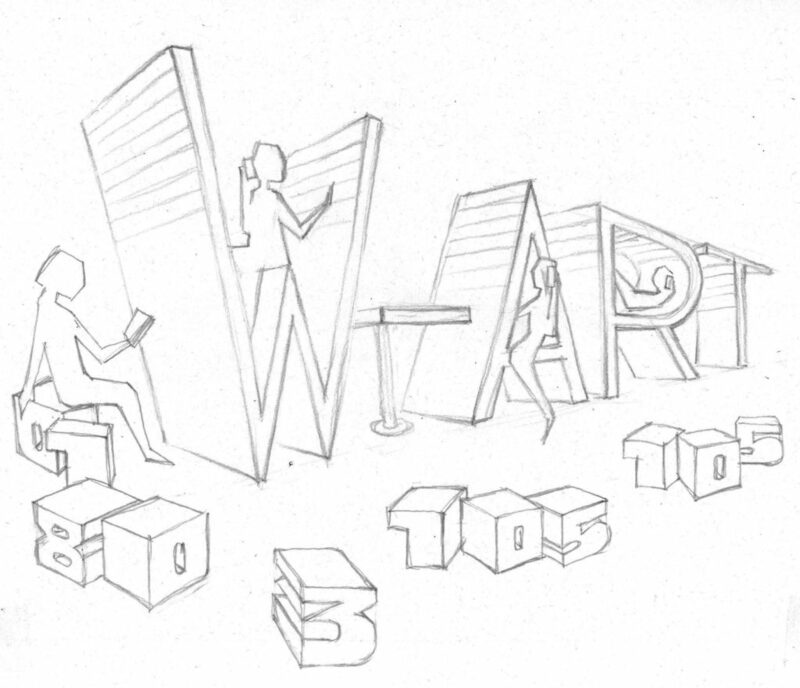 W-ART was created in collaboration with service designer Claudia Saar. Since 2018, we have been developing the basic concept of W-ART independently from each other. 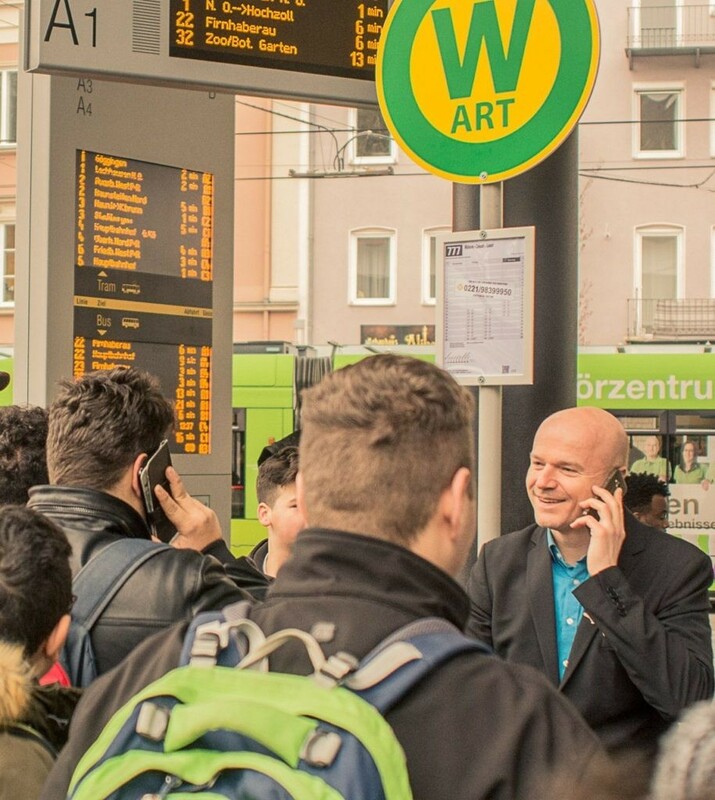 WOULD YOU LIKE TO BOOK THE W-ART HOTLINE FOR A WAITING HALL OR A FESTIVAL? 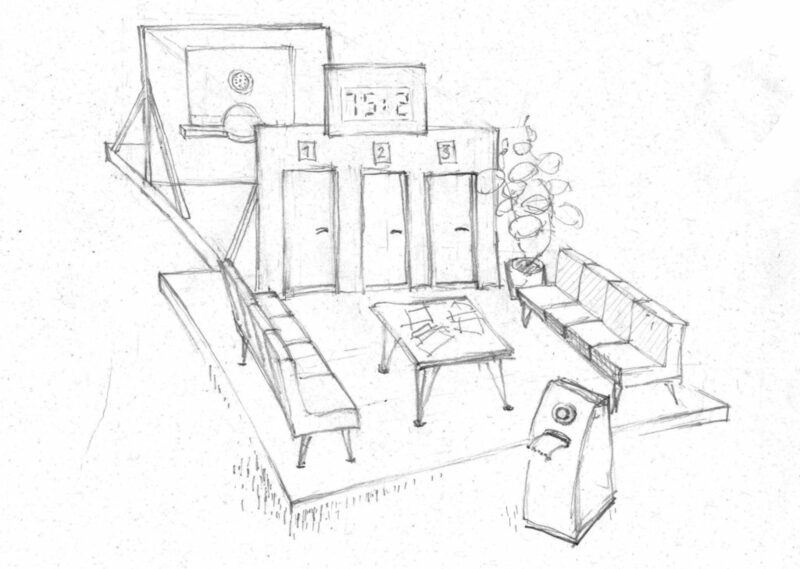 ARE YOU INTERESTED IN MORE INNOVATIVE IDEAS ON WAITING? PLEASE DO NOT HESITATE TO CONTACT US. WE ARE WAITING FOR YOU.